The heart of your special home may be around the hearth in your home. Long Beach Island is a very special place recognized by anyone willing to venture to and explore the 18 miles it has to offer. If you want to fill your home with special guests, the best way to gather is around the fire; particularly the Greenfield™ cast iron gas stove. 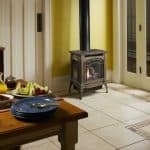 The Greenfield™ cast iron gas stove features a truly revolutionary design when it comes to stoves. Considered a freestanding fireplace, clean lines with proportional and traditional cast appeal creates an eye catching, high quality fire-viewing experience. 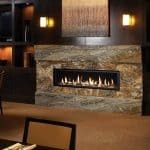 The most applauded features of this massive 749 square inch fireplace is the ceramic glass. With a three-sided wrap around glass design, you can view the stunning fire from all angles. To add to the breathtaking beauty of the outside, the inside of the stove showcases the award-winning Ember-Fyre™ burner with incredibly realistic, high definition log set and yellow flames. 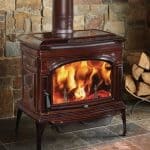 The glowing red embers create the most realistic wood fire look of any gas stove. Complete with adjustable accent lights, the logs and interior of the stove are sure to be highlighted even when the flames are resting. The downward pointing accent lighting highlights the logs from the top, creating a beautiful radiance. This fireplace a talking point amongst guests, not just for its design but for the amount of heat it produces. This powerhouse heater produces up to 40,000 BTUs, heating up to 2,000 square feet. With an exceptional turndown ratio, thanks to the Comfort Control™ technology, of 70% on NG and 82% on LP, you never have to fear the room becoming too warm when more guests arrive. The Greenfield™ cast iron gas stove prides itself on being exceptionally eco-friendly. Equipped with the revolutionary GreenSmart™ 2 technology, the system features the two-stage Ember-Fyre™ burner to give outstanding energy-efficiency. With a built-in backup battery, if there is a power outage, your gas stove will switch from AC to battery until the power returns. You can also choose which pilot ignition mode works best for you. The GreenSmart™ pilot setting saves money verses the continuous pilot for colder climates, like LBI in the winter, where a heated chimney is needed to maintain the draft to ensure proper operation. 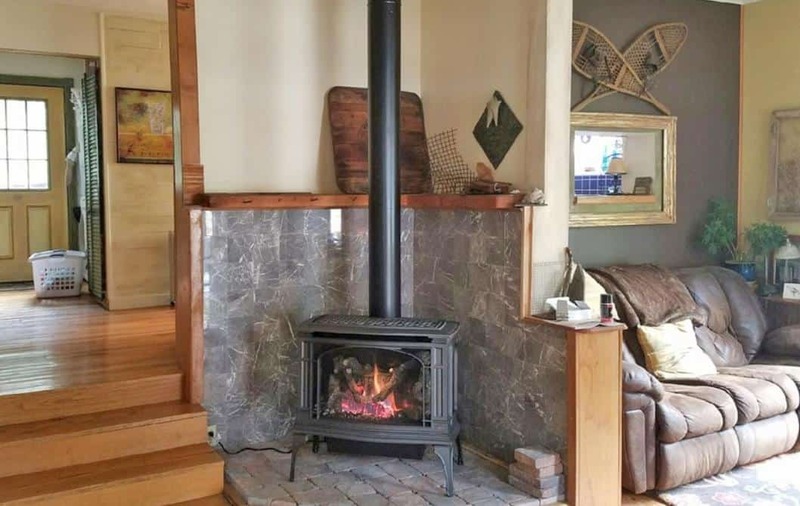 Customize this stove to fit your home by the shore with the optional 160 CFM Convection blower which will transfer that natural radiant and convection of heat from your stove through your home. Or with the heat exchanger feature, heat it more exchangeable, providing optimum heat transfer within your home. To customize the external look of your home, you may select the new iron paint finish, oxford brown porcelain enamel, the hand-rubbed carbon black patina, or, coming soon for a very beachy finish, the bronze patina! Your gathering place at the jersey shore is not complete without a beautiful, glowing fireplace to warm your guests the way visiting this special little island warms their hearts. 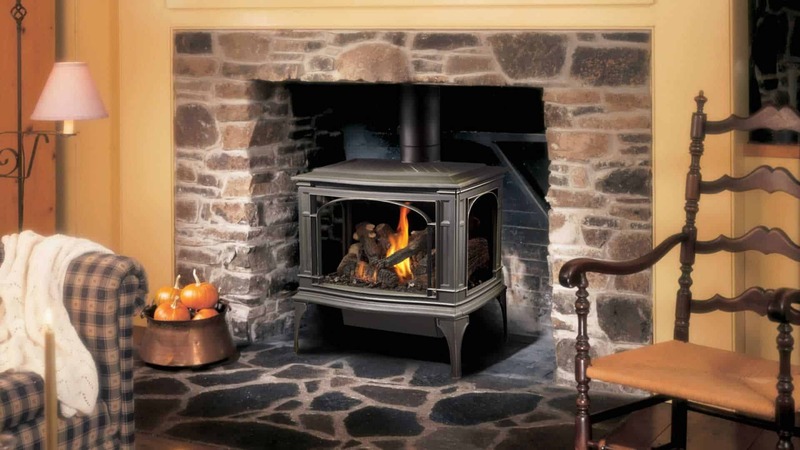 Keep your loved ones warm and safe with the Greenfield™ cast iron gas stove! Make sure to follow us on Instagram! 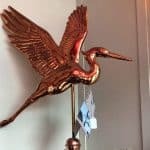 Also, make a day trip down to Long Beach Island and visit our fireplace showroom.